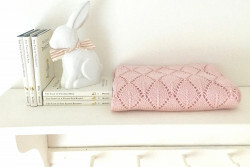 Categories: Decorative Accessories, Gift Ideas, Home, Pretty & Pink. 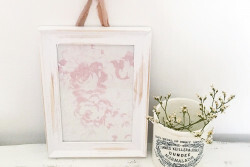 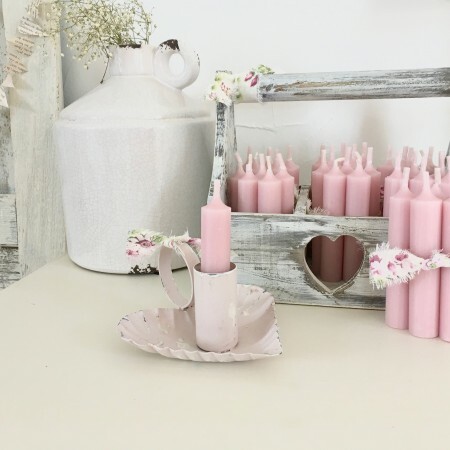 Tags: blush pink, blush pink candles, candles, handtied, homeware, pretty. 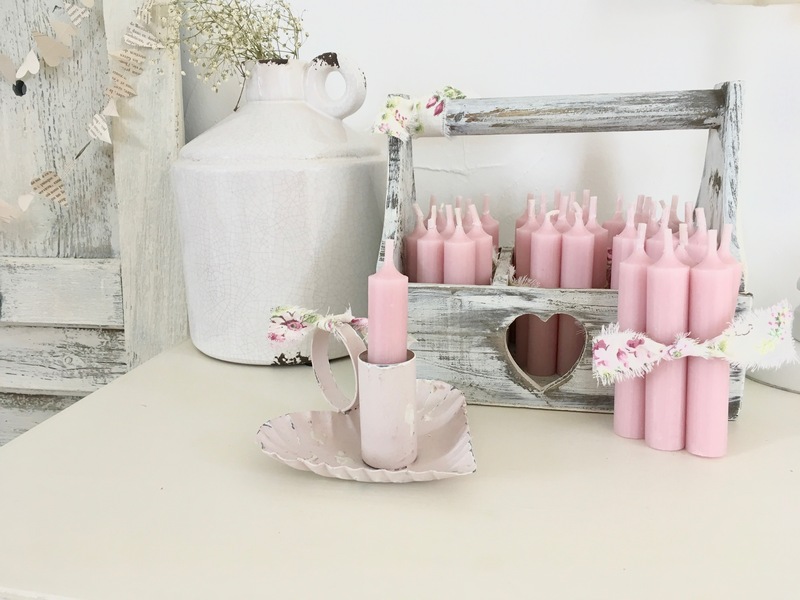 A pretty bundle of 5 blush pink candles, hand tied and finished with a pretty ribbon.